Google recently announced that from January 2017 onwards chrome browser will start warning users about websites using insecure HTTP connections to transmit passwords and credit card data as insecure, as part of a long-term plan to mark all HTTP sites as non-secure. The changes seem intended to pressure site owners to switch to a more secure HTTPS, which encrypts data while in transit and helps prevent the site from being modified by a malicious user on the network. 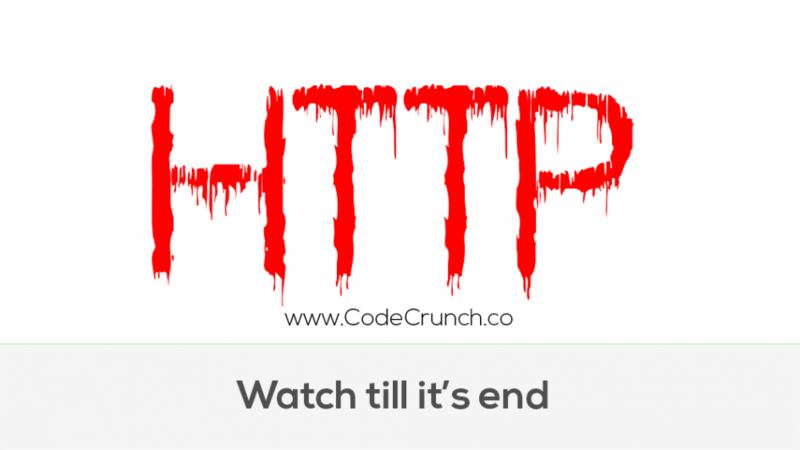 “Don’t wait to get started moving to HTTPS. HTTPS is easier and cheaper than ever before, and enables both the best performance the web offers and powerful new features that are too sensitive for HTTP,” Chrome’s Emily Schechter wrote in a post announcing the changes.